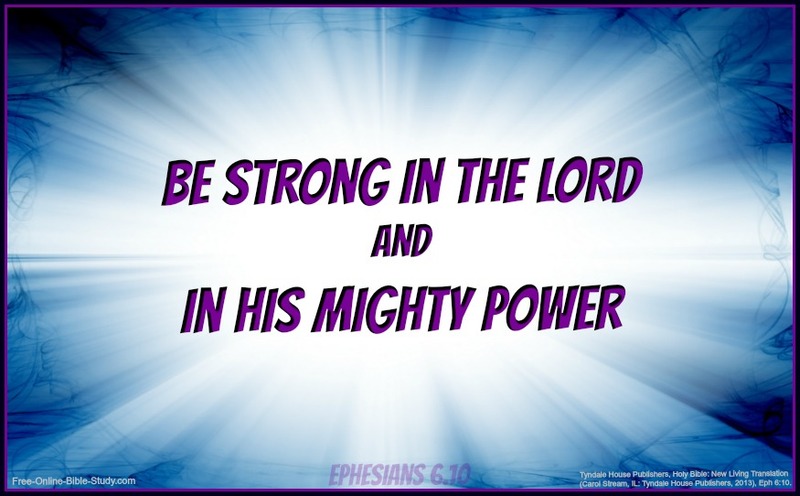 Welcome to the sixth and final study of the Book of Ephesians. Ephesians Chapter 6 teaches us how to honor our parents and how we should interact with our employers. We also learn how to put on the armor of God in this final chapter to withstand the devil's attacks. Your learning comes from reading and studying the Bible. After you have read chapter six below, it's a good idea to answer the daily study questions. God Bless and enjoy your Bible study! 1. What is the promise for honoring parents in verse 3? 3. How can we honor our parents as adult children? 1. What are the other 2 commandments restated in Chapters 4 and 5 of Ephesians? 2. How do fathers sometimes exasperate their children? If your father or mother exasperated you, how did you overcome it? 3. Does the Bible condone slavery? The ancient master-slave situation was basically a labor relationship. We can learn Christian principles for our modern-day work relationships by studying this ancient cultural hierarchy. What reasons do the following verses give us for obeying our superiors or “masters” in a modern-day work environment? 1. What are the 6 pieces of the armor of God and for what do they represent? 2. From the following verses, what does the armor of God allow us to do? Is there a theme? If so, what is it? 3. What are the 2 offensive weapons mentioned in verses 10-18? 1. What does verse 18 provide for us in analyzing the following aspects of prayer? 2. 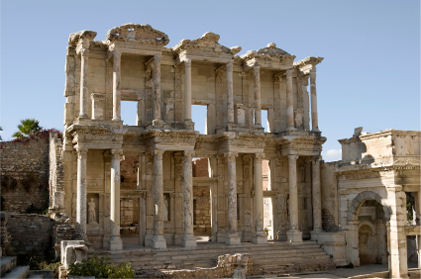 What does Paul ask the believers in Ephesus to pray for in verses 19 and 20? 3. What titles does Paul use to describe himself in the following verses; which one would you prefer if you had to choose from the four for yourself? Why? 1. What do we learn about Tychicus from the following verses? What title might he use to describe himself? 2. What can we learn about sharing our faith from verses 19 and 20?